House Building Service And Maintenance. Illustrations. Royalty Free Cliparts, Vectors, And Stock Illustration. Image 50958305. Vector - House Building Service and Maintenance. Illustrations. 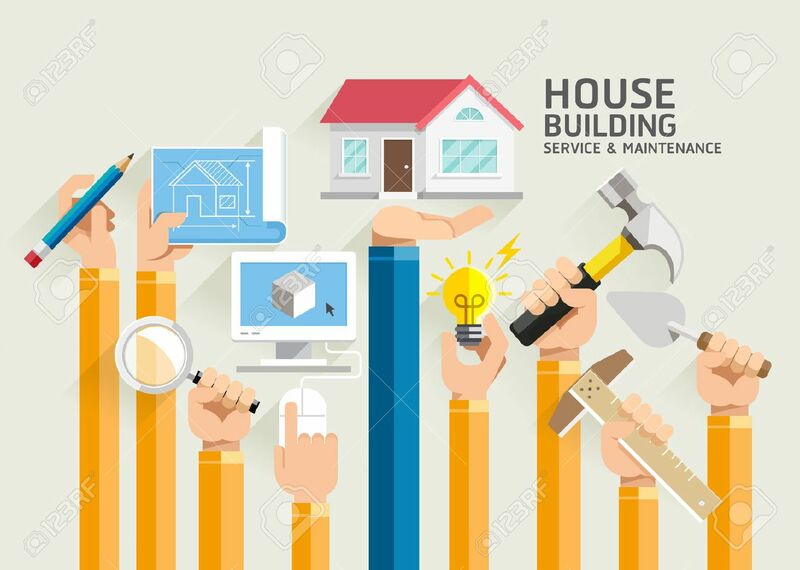 House Building Service and Maintenance. Illustrations.